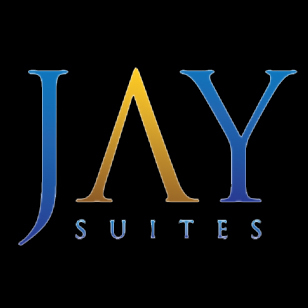 Located in what is known as "the crossroads of the world," Jay Suites Times Square is the newest addition to our Manhattan portfolio. 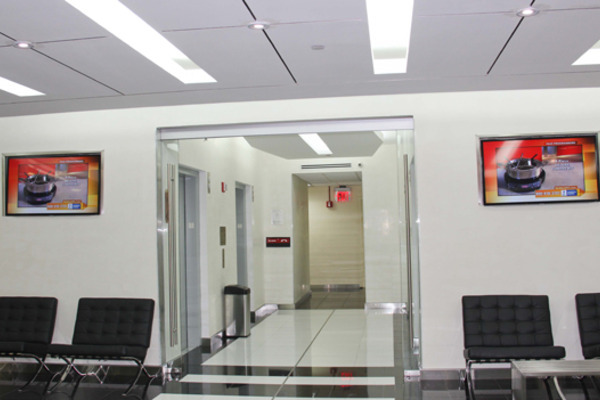 The prime Midtown Manhattan location not only provides our clients with a prestigious work address; it also gives them the knowledge that accessibility and convenience are at their fingertips. 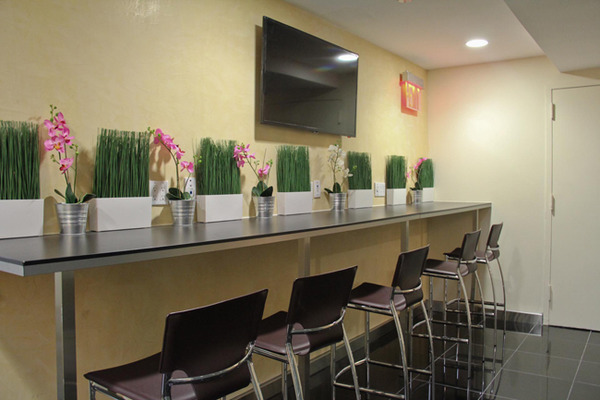 Just a block from Times Square and Bryant Park and with easy access to Penn Station, the Port Authority and Grand Central Station, the location stands true to its reputation. 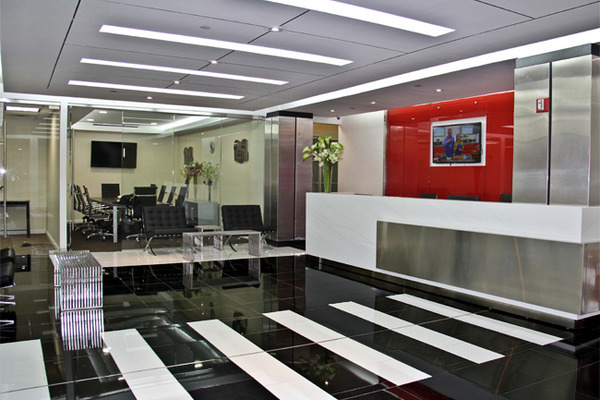 Our Times Square office center occupies the entire third and fifth floors of the art-deco building located at 1441 Broadway. 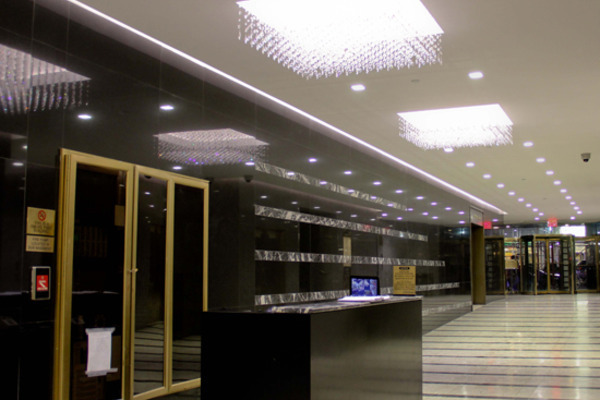 The midtown tower features a dual-entry lobby, with both entrances on Broadway & Seventh Avenue, and boasts name brand tenants such as Tommy Hilfiger and Liz Claiborne. 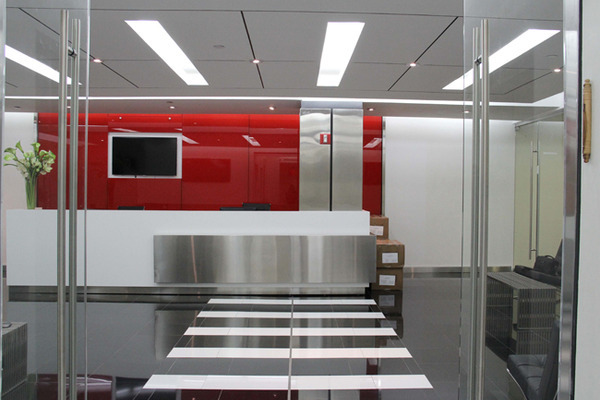 The 47,000 square foot center offers sweeping panoramic views of the iconic Midtown skyline. 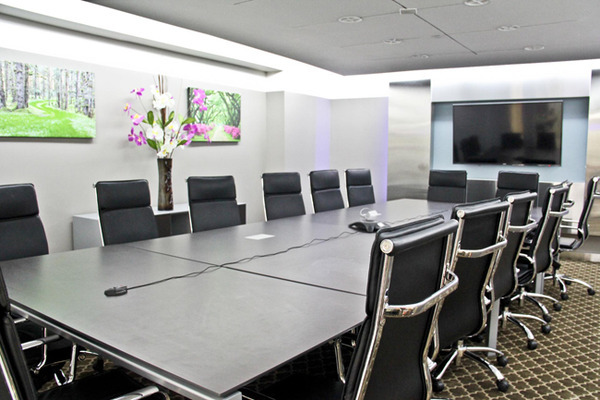 Incorporating the classic white and black marble flooring throughout a large glass entry, containing 148 furnished executive suites, five high-tech conference rooms, a fully equipped pantry, and a hotspot, Jay Suites Times Square may set the new standard for New York City office space. 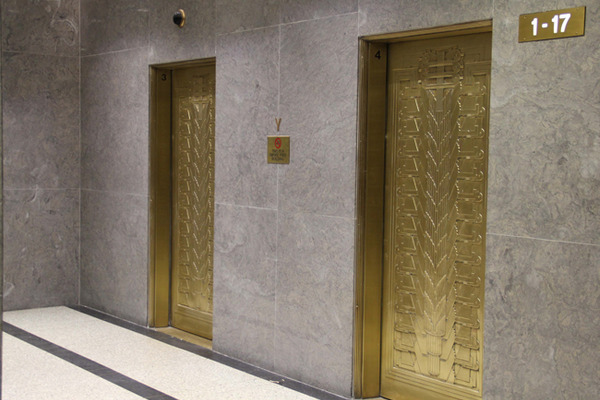 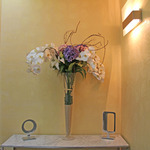 •	Occupies the entire third, fifth and sixth floors of the art-deco building. 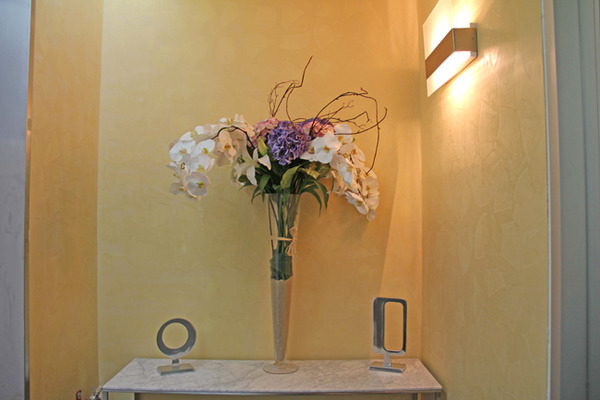 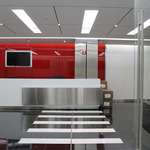 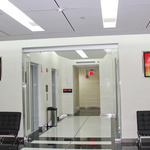 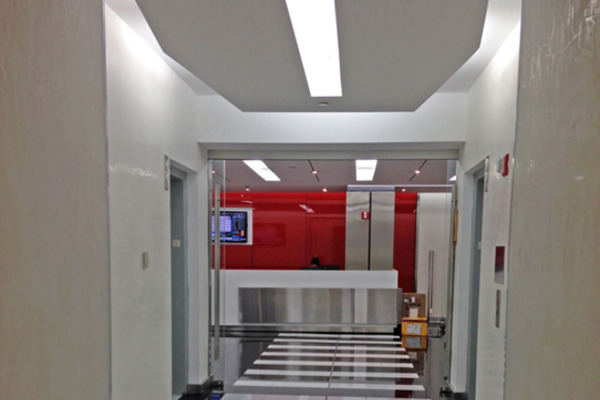 •	The midtown tower features a dual-entry lobby, with both entrances on Broadway & Seventh Avenue. 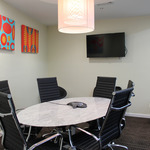 •	The location boasts name brand tenants such as Tommy Hilfiger and Liz Claiborne. 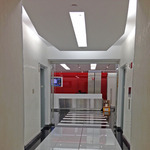 •	The 70,000 square foot center offers sweeping panoramic views of the iconic Midtown skyline. 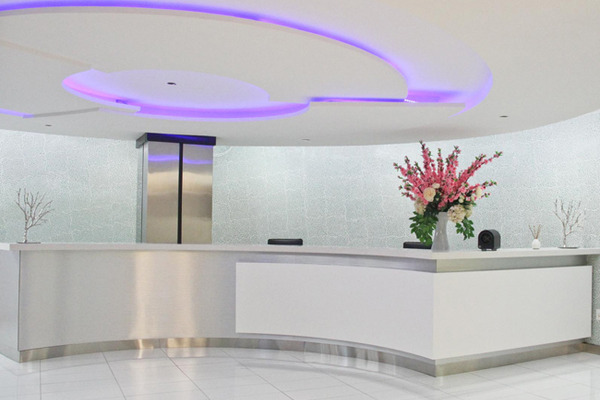 •	Grand elevator foyer leading into a modernly designed reception area combining the use of glass and stainless steel, with high-definition TVs and WiFi throughout. 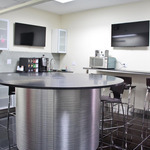 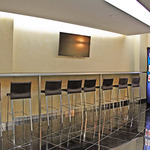 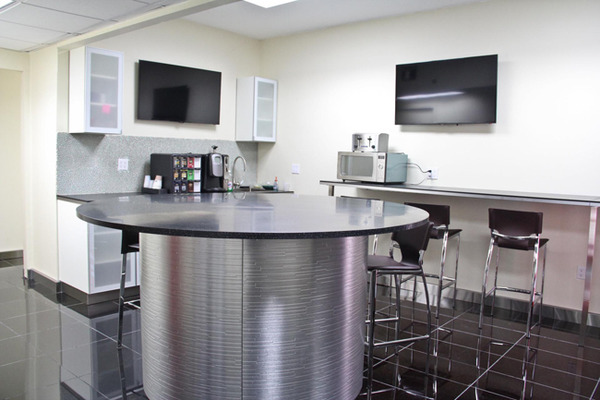 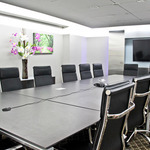 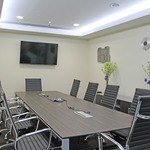 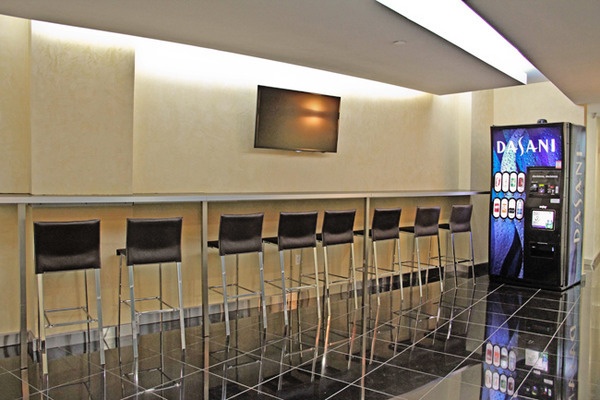 •	223 furnished executive suites, nine high-tech conference rooms varying from a 5 person meeting room to a 52 person conference room, a fully equipped pantry, members lounge and member hotspot. 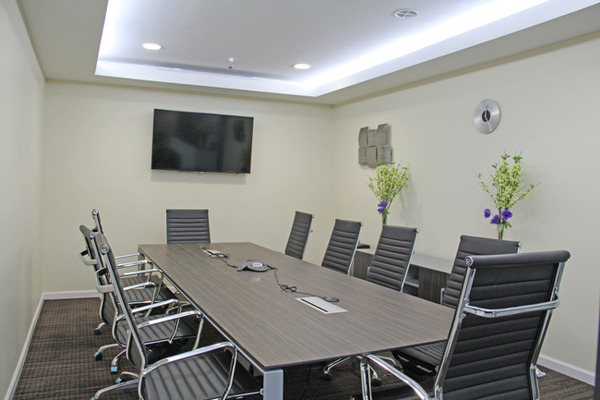 •	First-class, luxuriously furnished offices with desks, chairs and filing space, pre-wired for high-speed Internet and VoIP telephones. 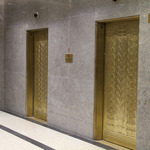 •	Secure finger print access to all floors. 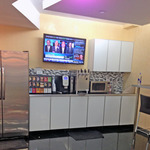 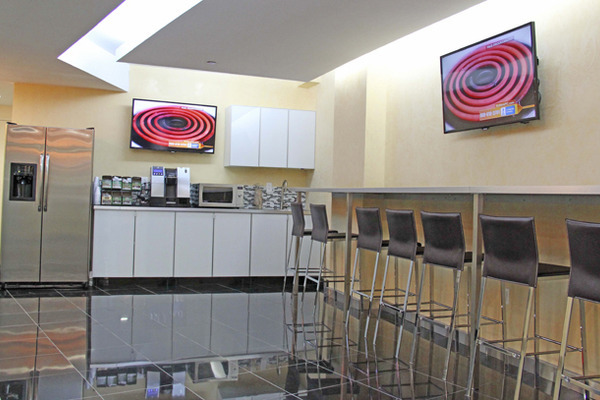 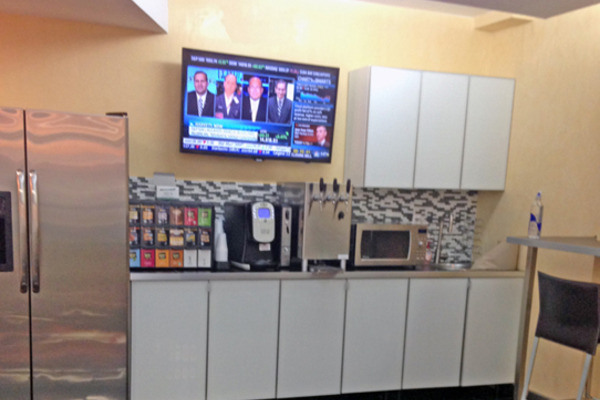 •	Prime Midtown location steps from Times Square & Bryant Park. 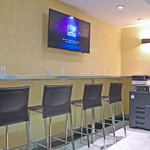 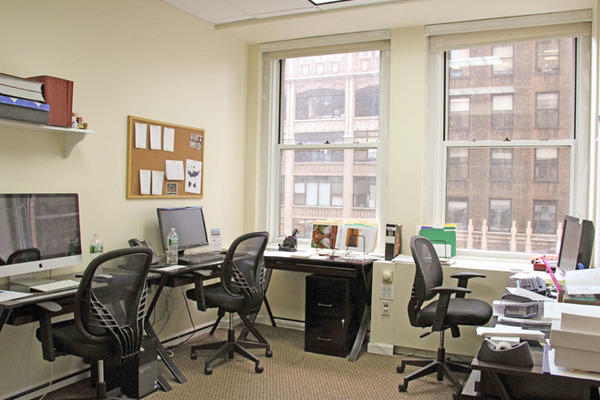 •	Minutes from the Port Authority and Penn Station. 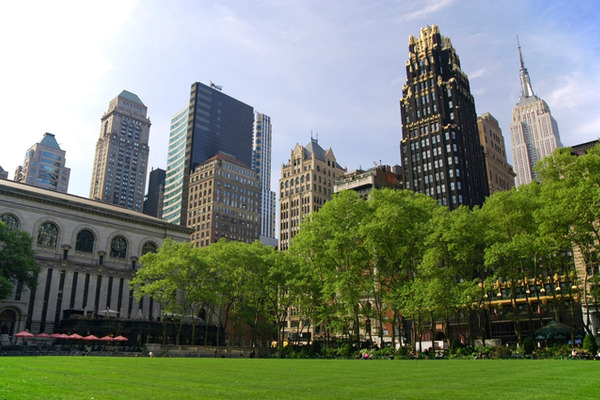 •	Pedestrian mall with chairs, tables and art exhibitions on the street level. 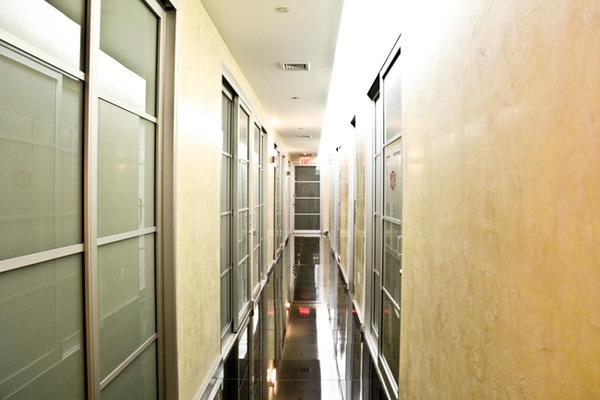 •	Subway lines just outside the building including the 1, 2, 3, S, 7, N, Q, R W, A, C & E.
•	Surrounded by banks, restaurants, retail outlets, coffee shops and copy centers. 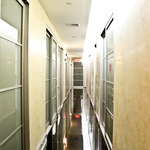 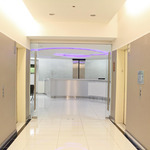 Every one of our buildings is doorman-secured and feature 24/7 biometric member access for optimal security. 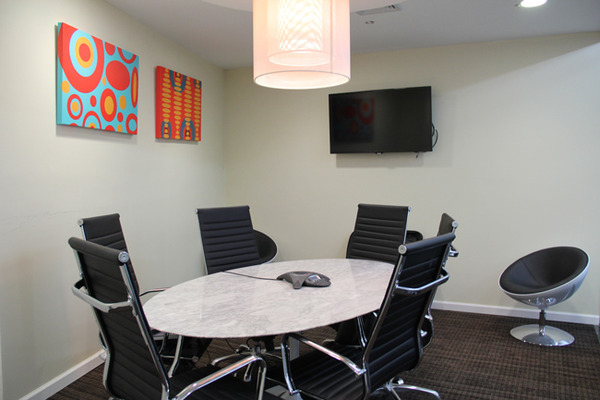 Commutes are a breeze with each of our locations situated just minutes away from all major transit hubs. 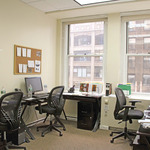 From Midtown to the Financial District, we leave you to decide which location will work best for you and your business. 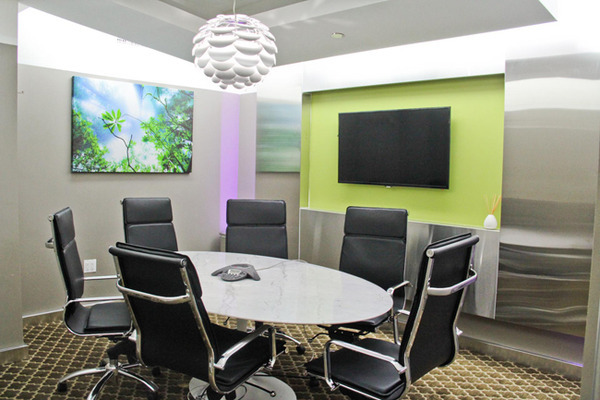 Jay Suites has reinvented traditional pricing for NYC shared office space to be all-inclusive and cost-effective with no reinstatement costs or additional obligatory fees. 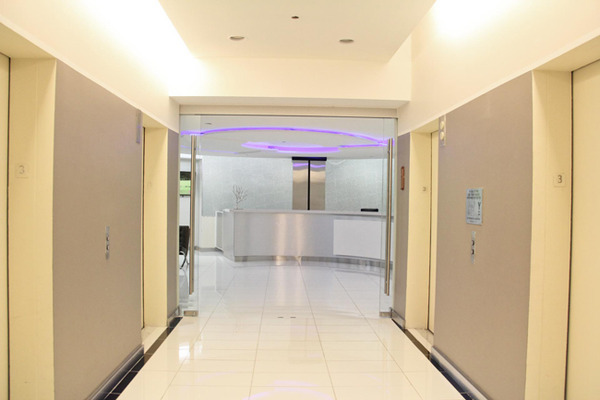 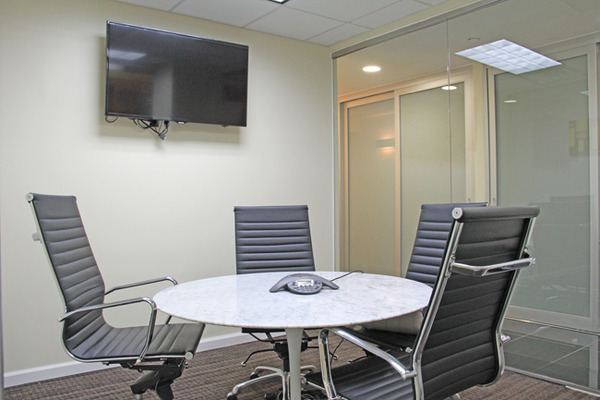 Where else can you find luxurious Manhattan office space for rent that includes grand designer lobbies, a selection of executive meeting rooms, and storage space for IT equipment all at a fixed rate? 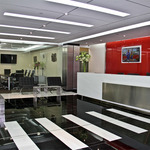 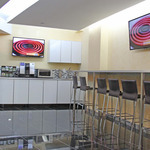 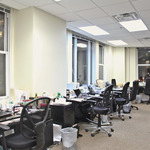 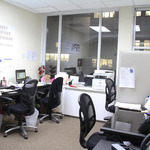 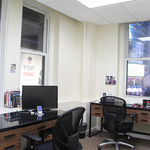 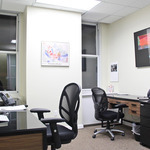 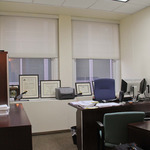 You can have prestigious NYC shared office space in any one of our prime locations for a fraction of the original costs. 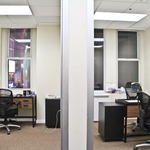 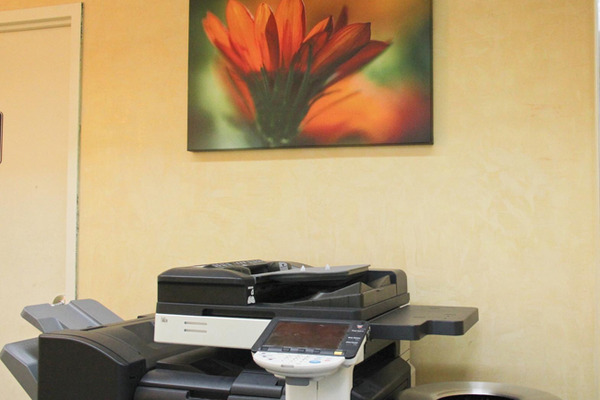 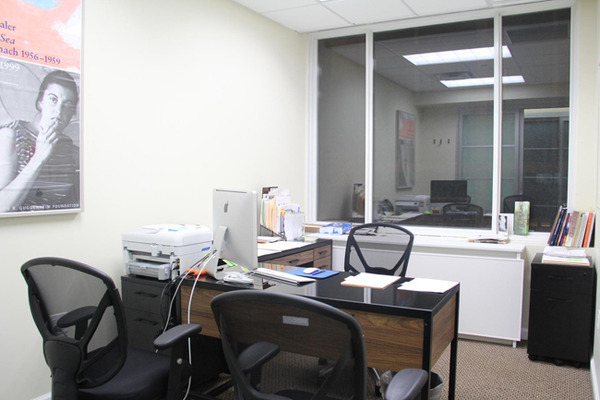 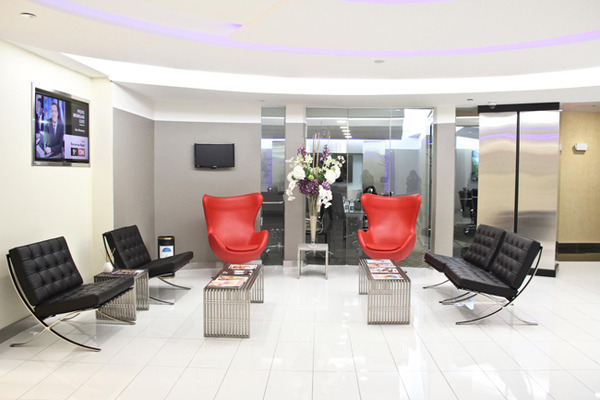 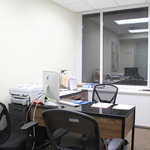 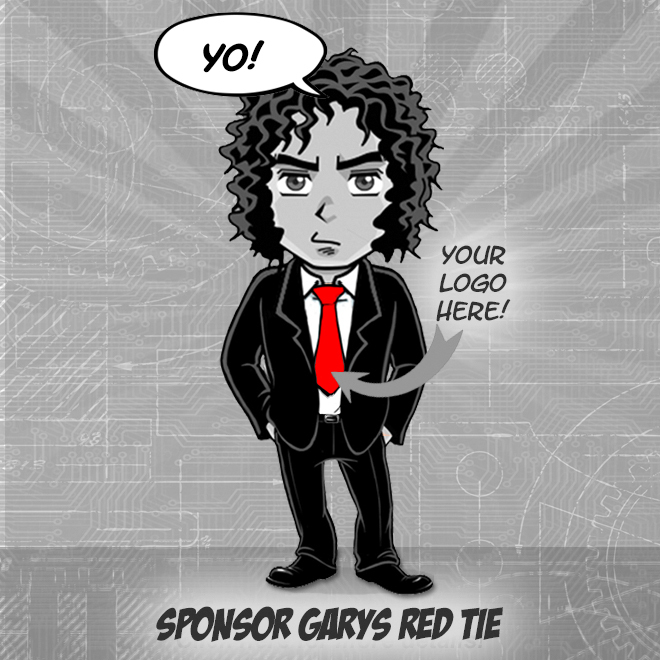 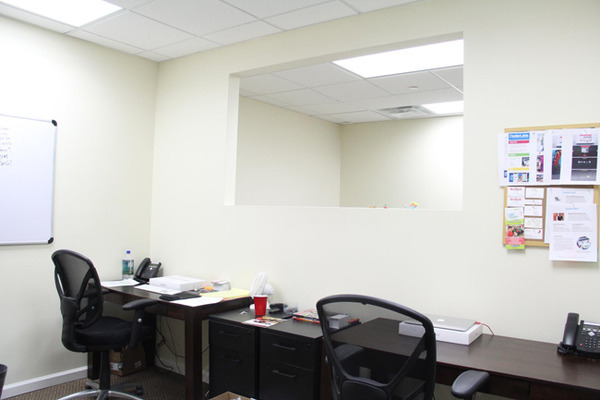 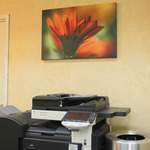 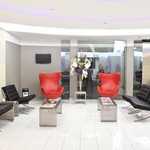 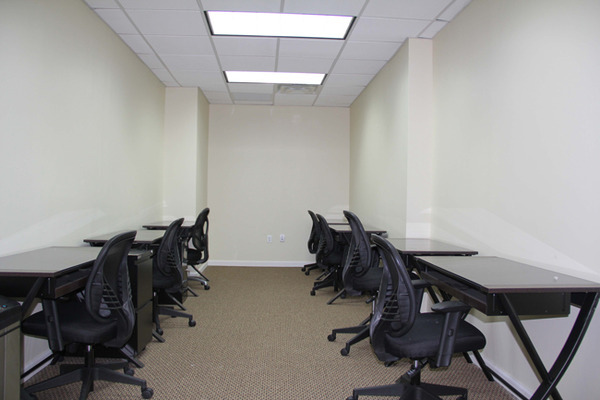 We are able to accommodate your needs for office space as your company expands without costly long-term commitments. 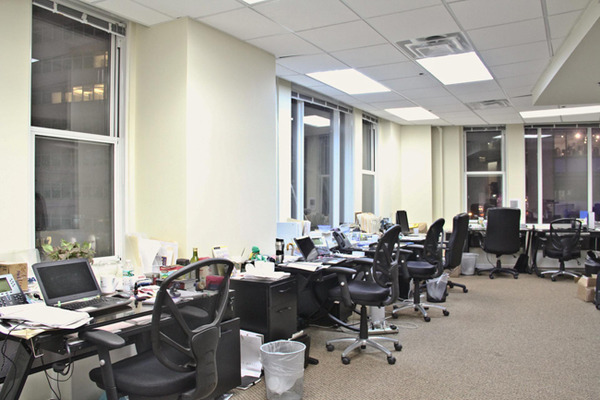 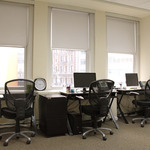 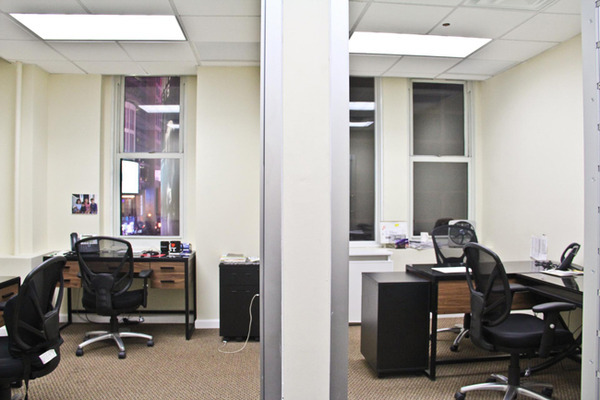 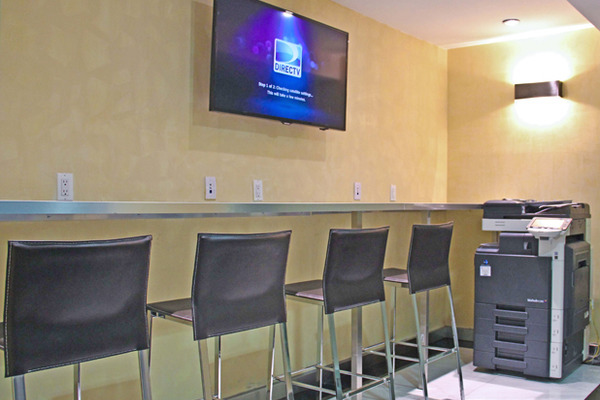 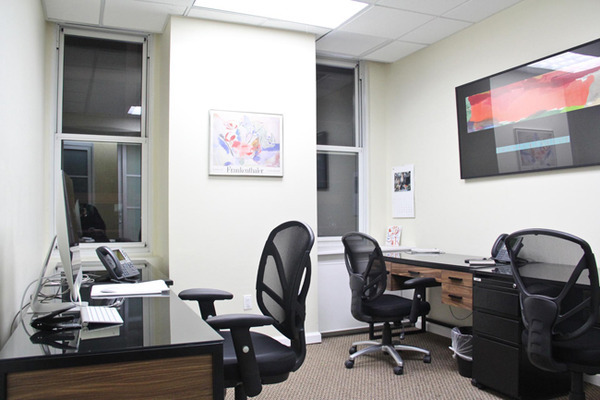 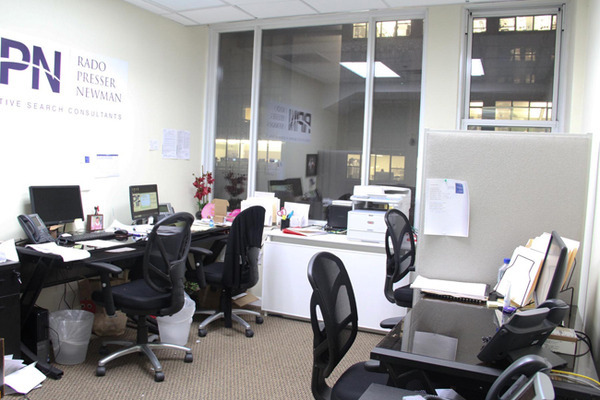 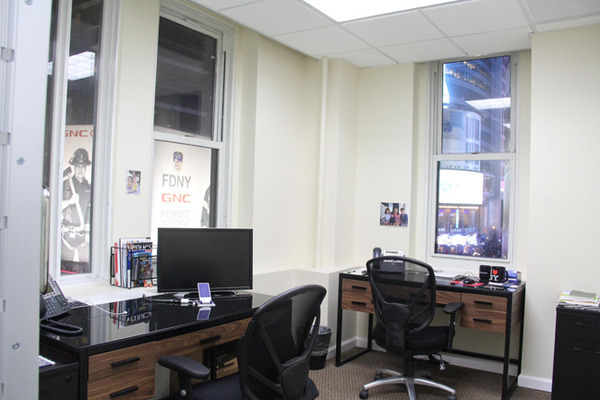 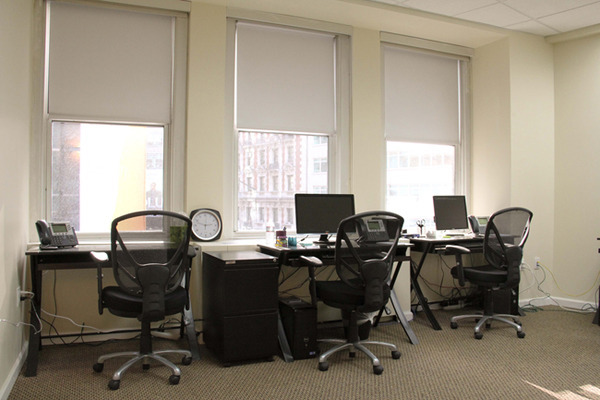 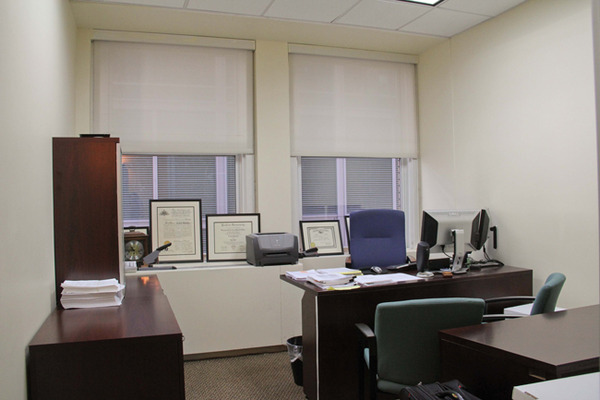 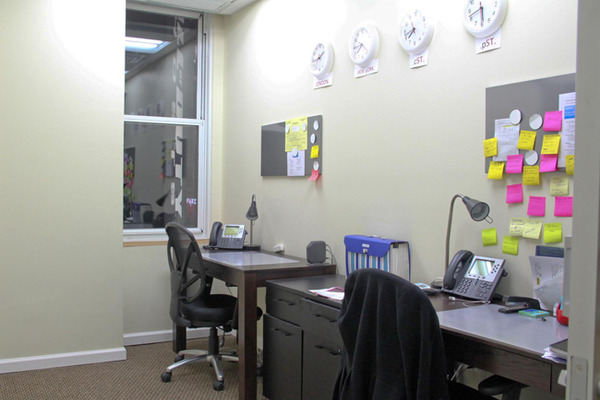 Whether it's a temporary office space in NYC you desire, or more of a permanent requirement, Jay Suites has the office space rental solution contingent on the needs of your business.